The fragrance-free, opthalmologically tested formula is designed to thoroughly remove waterproof eye and lip makeup leaving the eye contour area soft and protected. A non-oily formula with licorice and mallow extracts. 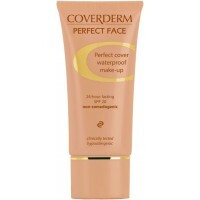 Efficiently removes all kinds of make-up from the eyes and lips - including waterproof. Ophthalmologically tested to minimize any risk of irritation; Fragrance free, color free. Hypo-allergenic formula. 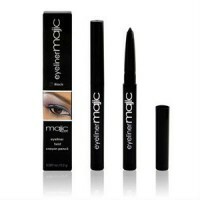 Formulated with plant extracts to softly remove eye make-up. Shake well before each use in order to mix the Bi-Phased Formula. Apply to cotton pads and /or Q-Tips and wipe over the eye contour and lashes to remove all traces of eye make-up. May also be used to effectively remove lipstick. Apply on to a cotton pad and wipe over the lips. I just love this product. 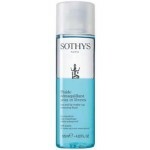 It is gentle and perfect for my sensitive skin. No stinging to eyes and removed long lasting lip stick moderately easily. Felt quiet moisturising. Very good eye removal as it doesnt harm the skin and yet it can clean all the eye make up including waterproof mascara and eyeliner.